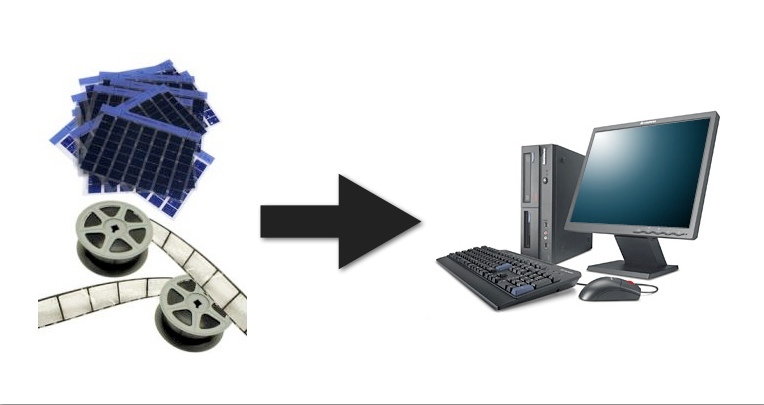 DatacomIT has developed world class solutions for the digitising, indexing and storage of microfiche media. Microfiche not only preserves but also releases the information it holds. Through scanning / digitisation, your organisation will be able to understand, interrogate, and most importantly use the data, extracting value from the information held. Our high tech equipment allows us to perform microfiche scanning 24 hours a day, 7 days per week. We guarantee the highest quality with rapid turnaround. Via the microfiche scanning and digitisation process, DatacomIT can output your completed images on the media of your choice including CD-ROM and DVD-ROM in the image format of your choice including PDF, TIFF and JPEG. Alternatively DatacomIT can also provide the completed images in a fully searchable database either on CD or as a hosted web solution accessible via the web. With scanning services in Melbourne, Sydney, Canberra, Brisbane, Adelaide and Perth, DatacomIT have the tools and resources available to provide the best microfiche scanning solution. Contact DatacomIT for a no obligation cost and sample conversion.